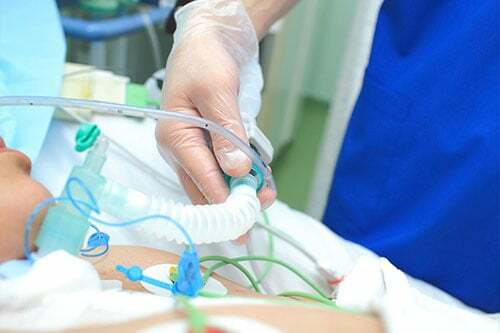 The plastic material polyvinyl chloride, also known as PVC or vinyl, plays a pivotal role in modern healthcare. 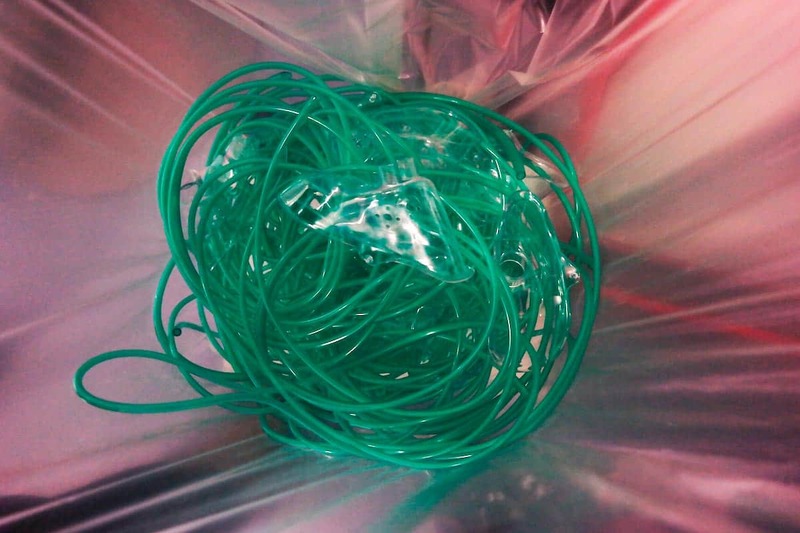 Due to its unique technical properties and low cost, PVC is the most widely used plastic material for disposable medical devices such as flexible tubing and flexible containers. 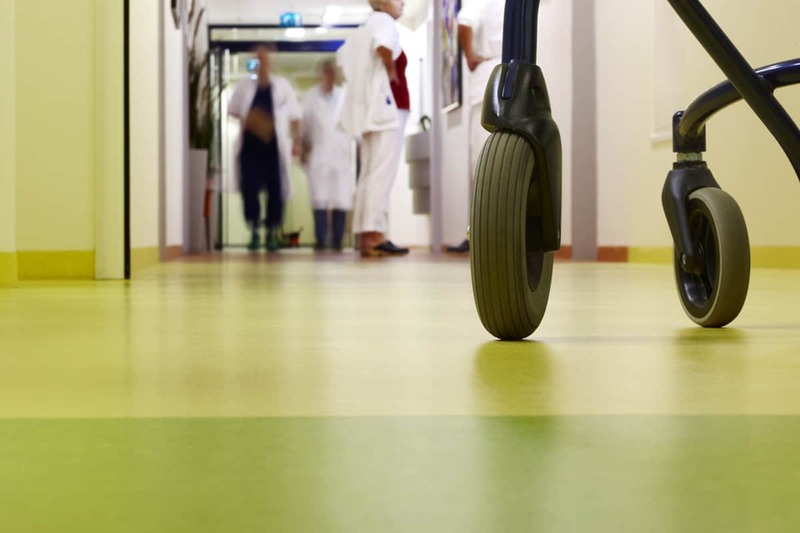 PVC is also a popular choice in hospital environments for flooring, ceiling and wall coverings. 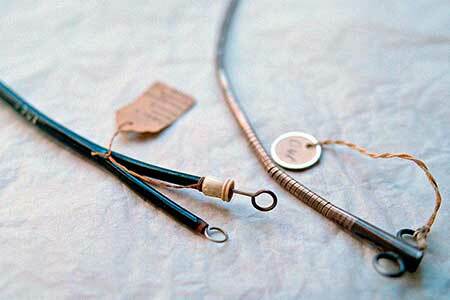 In this section you can read more about medical equipment made of PVC, plasticisers (US: plasticizers) and alternatives to classified phthalates, PVC waste management, PVC recycling in hospitals, and how PVC revolutionised healthcare in the 1960s.